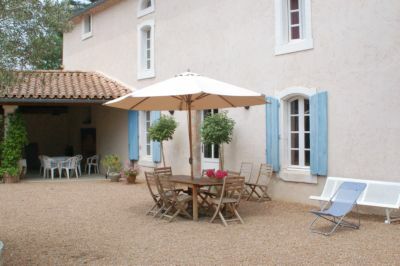 Le Trabet offers a total of three wonderful gites which each accommodate six to eight people. Cribs or cots can be provided for small infants. 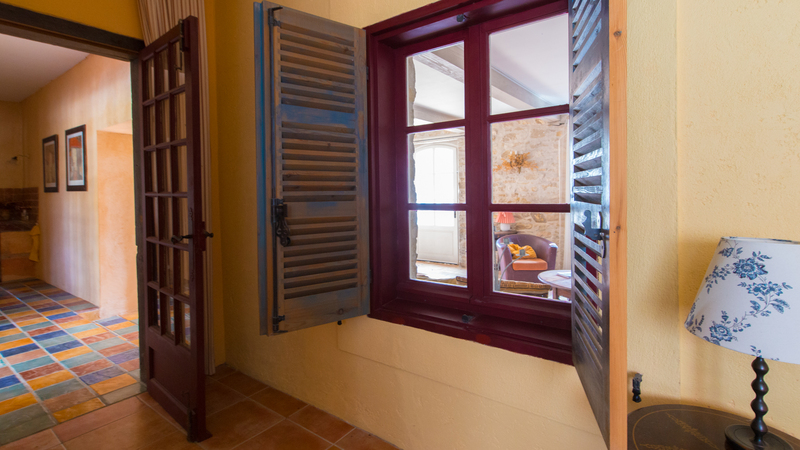 These gites have all been fully restored and modernized to the highest standard of comfort while keeping the charm of their 18th century origin. The kitchens feature granite countertops and are fully equipped with modern appliances, coffee-makers and toasters – even traditional French spices are provided. Whether you prefer to cook for yourself or go out, you will find everything you need. Shopping is close by for everything needed during your stay. The provided barbecues will let you enjoy a nice evening dinner on the terrace, or, in case the weather is not cooperating, you can sit in the spacious dining room with a view outside. 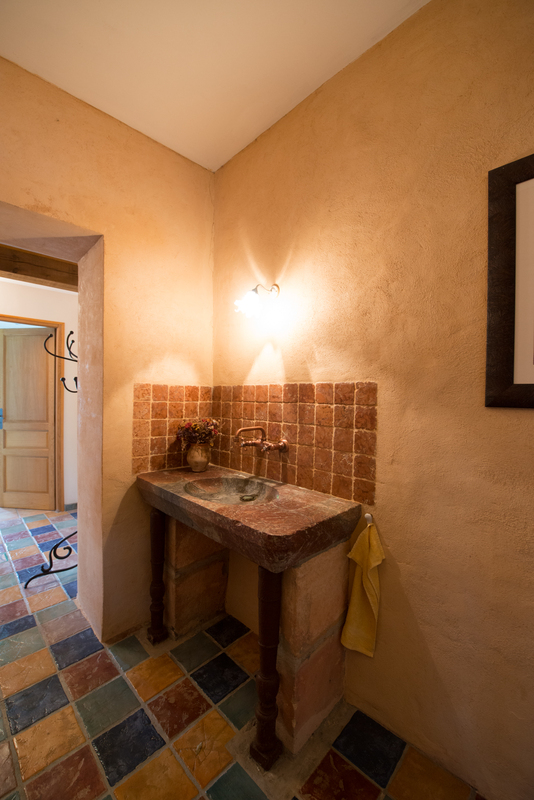 These gites will allow you to relax and enjoy your vacation in the Aude. 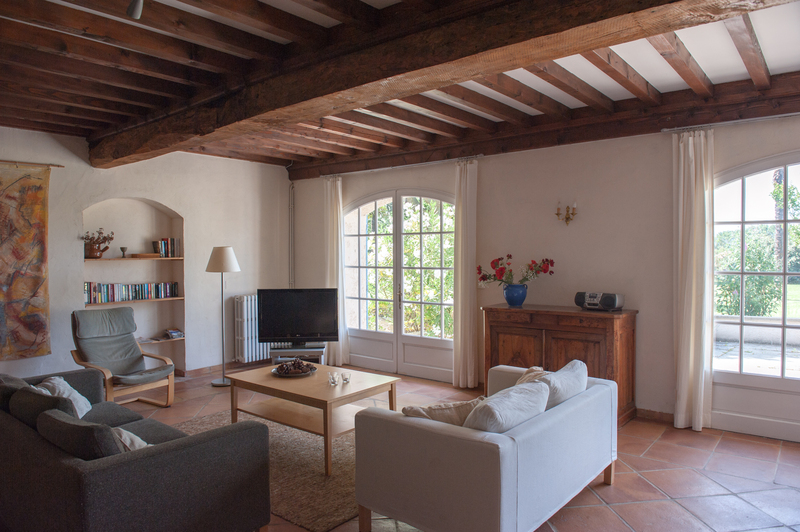 The following table provides an overview of the gites. 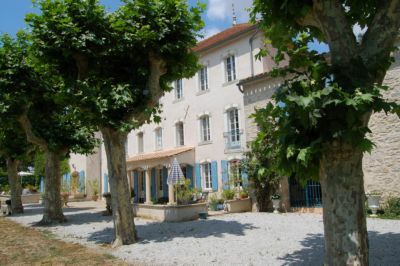 For further details, please visit the dedicated gite pages for Le Palmier, Le Laurier and L’Olivier.